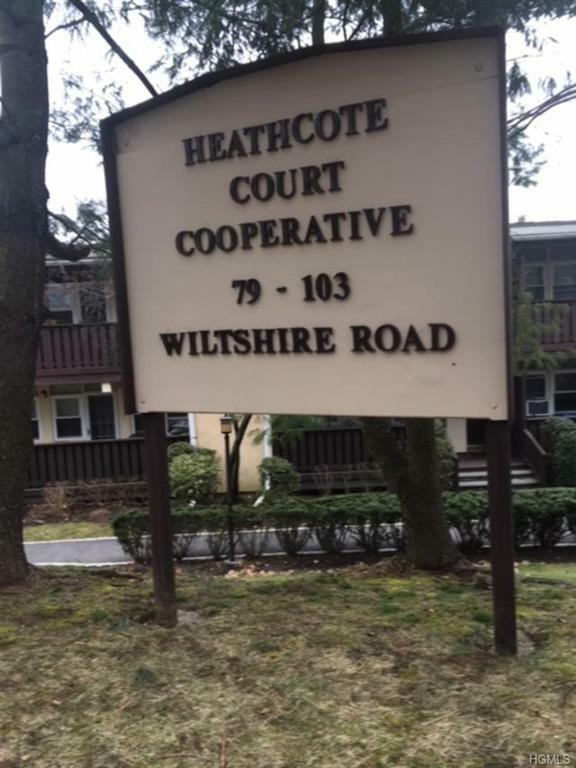 Beautifully updated 1st floor garden style end unit in Heathcote Court Complex located on a quiet residential street in the exclusive Dorchester area of New Rochelle. Large master bedroom/updated master bath, ceiling fan & 2 large closets. Large 2nd Bedroom with ceiling fan & walk in closet. Large Living Room with door to screened in balcony overlooking a beautiful garden view. Plenty of Closets, Common Laundry Room located in Building D Basement. 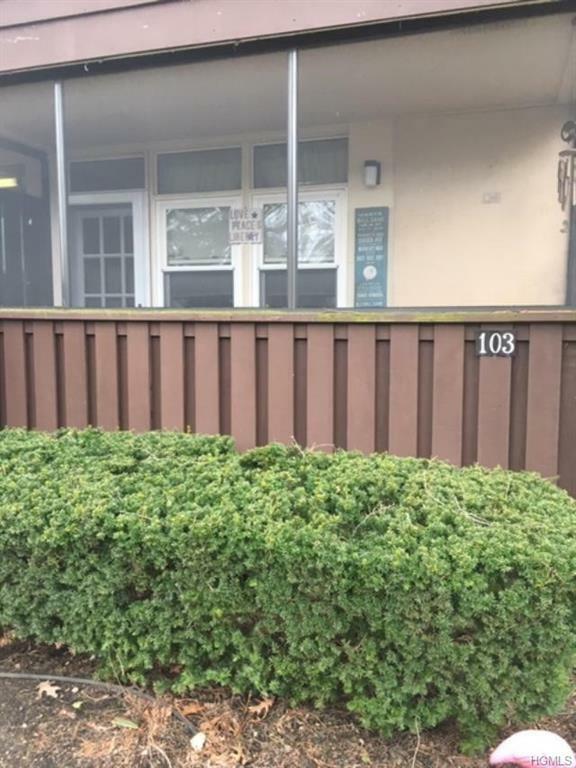 PET Friendly complex - Cat/ 1 Medium sized Dog. One assigned parking spot available with unit. Free Storage Space available. 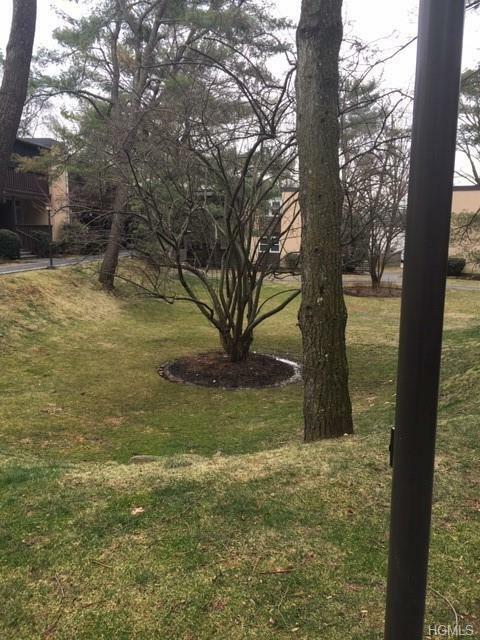 Close to Transportation, Shops & Restaurants. Monthly Maintenance does not include the the Basic Star Tax Credit of $1,700 annually. Assigned Parking-$22/Month, Garage/Waitlist - $40/Month. Window Air conditioner in dining room not included. Complex has generator which will keep the heat, hot water and outdoor lighting running when needed. 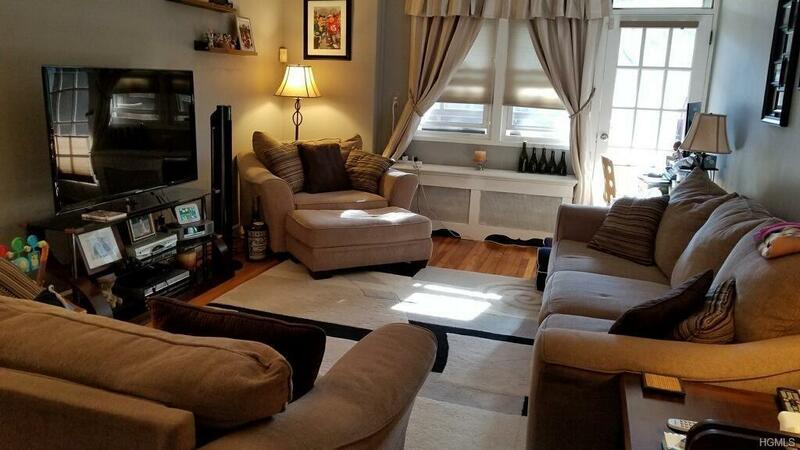 Listing courtesy of Frances Barr of Century 21 Marciano.